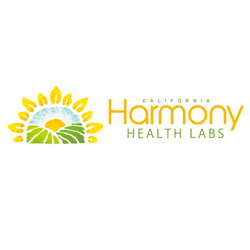 Harmony Health Labs is a privately owned, Southern California based, FDA registered, Public Health licensed, cGMP compliant, full service contract manufacturer of dietary and nutritional supplements specializing in Tablets, Capsules and Powders. 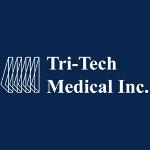 Since 1989, Tri-Tech Medical has been a manufacturer of high quality medical gas piping equipment. 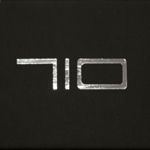 Members of NFPA, ASPE, and MGPHO, we are committed to providing innovative medical gas piping products, designed with features found nowhere else. 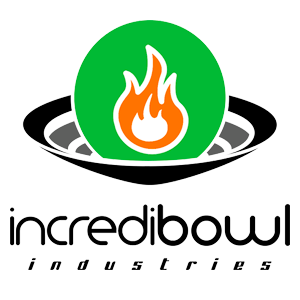 Whether at home our on the go, the incredibowl family of products provide the smoothest, tastiest smoking experience possible in a guaranteed reliable package.